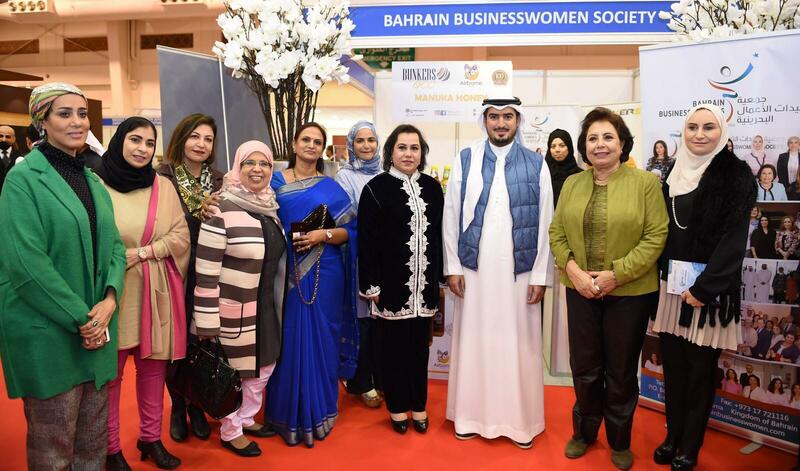 The Chief Executive Officer of Bahrain Tourism and Exhibitions Authority (BTEA), H.E. 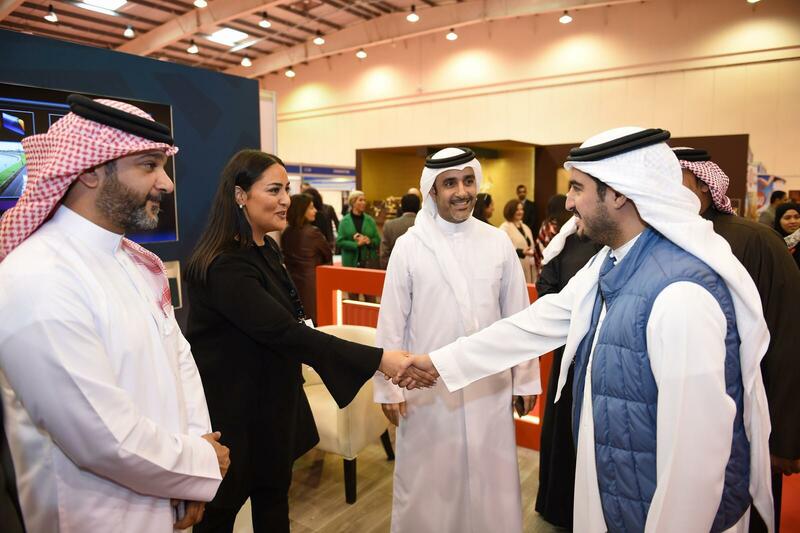 Shaikh Khaled bin Humood Al Khalifa inaugurated the International Brands and Franchise Expo (IBFEX) 2019 on the 11th of February 2019. The event, which is organized by Quick Media Solutions (QMS) and held in collaboration several bodies, including the UNIDO’s Investment and Technology Promotion Office (UNIDO ITPO Bahrain), the Arab International Center for Entrepreneurship & Investment Training (AICEI), Middle East and North Africa MENA Investment Center, the Middle East Association of Commercial Excellence (FAME), Tamkeen as a strategic partner and BHAFFCO and Bloom Secure Co. as sponsors. The exhibition, which is being held at the Bahrain International Exhibition and Convention Centre from February 11 to 13 2019, is a significant event for local, regional and international investment; promoting franchises, encouraging investment and further facilitating trade between countries. Since franchising rights now encompass economies, culture and governance across country’s boundaries; involving the Franchisor and the beneficiaries (Franchisee) in these events works towards bettering economic development in both target and destination locations. The Exhibition mainly focuses on increasing the interest of Micro, Small and Medium Enterprises (MSMEs), as well as entrepreneurs in the franchising industry; aiming to provide more information and support to both public and private specialized societies in the region and across the world at large. The exhibition emphasizes the importance of developing capability-building programs for franchising and its related societies, creates networking opportunities for Franchisors and Franchisees, and educates entrepreneurs providing them with the necessary tools for growth. “The event aims to support key individuals; business owners, small and medium enterprises, and entrepreneurs; enabling them to expand their trading ties and reach international markets. In order to solidify Bahrain’s reputation capital, the public sector has always played a major role in this process by ensuring the Kingdom’s leading position on an international level across various forums and fields, supporting the development of new ideas and creative initiatives, and promoting the tourism, exhibitions, and conferences with diverse strategic objectives. We look forward to continuing our support to drive and energetically develop the national economy under the wise leadership and government’s directives,” said the CEO of BTEA, H.E. Shaikh Khaled bin Humood Al Khalifa. The Exhibition comes in line with BTEA’s long term strategy to further develop the Kingdom’s tourism sector and strengthen its position on regional and international levels under the slogan of ‘Ours.Yours.’, which contributes towards the Kingdom’s economy and the 2030 Economic Vision.